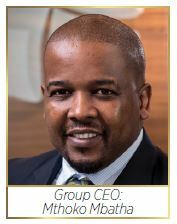 As a 100% black owned company, SLG has a stellar 16- year record of supplying gas to industrial customers in KwaZulu-Natal since its inception in 2002. The company has since expanded its market footprint to cover the Gauteng province. In 2015 SLG established SLCNG, a new entity, to compress and transport natural gas to industries situated far from the gas pipeline network. SLCNG has since become the largest supplier of compressed natural gas in South Africa. Part of the company's success stems from its status as a 100% B-BBEE owned and managed entity, which enables its customers to earn over 80% points for every Rand they procure through SLG or SLCNG. Other reasons include its technical prowess which enable customers to use gas safely and optimally. SLG has assisted many industrial companies in switching from less environmentally friendly fuel such as Diesel, HFO, and Coal to natural gas, which is a cleaner source of energy and aids in the reduction of greenhouse gas emissions. 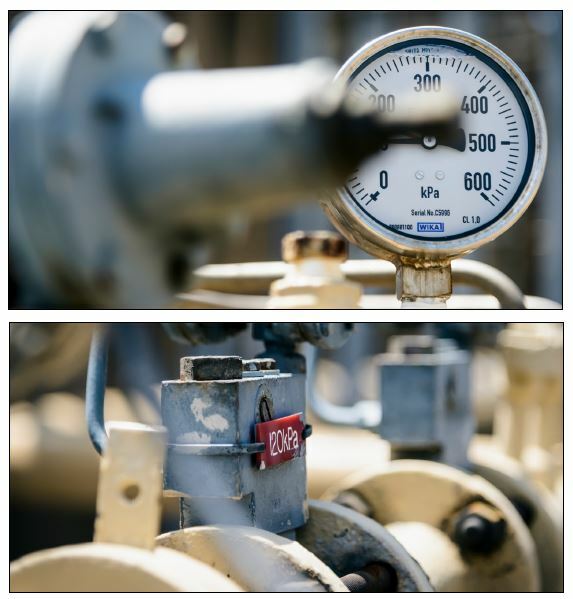 Converting to natural gas is a complex process involving technical feasibility studies, regulatory licence applications, pipeline construction and commissioning and the installation of gas equipment. The entire process must strictly adhere to Health, Safety, Environment and Quality Standards. As pioneers in the industry, SLG has the necessary technical and engineering expertise required to make the transition seamlessly and safely. It employs South African Gas Association certified installation technicians and is ISO9001:2015 certified, which gives it a competitive advantage. By offering relevant value-added services following the conversion, SLG demonstrates its commitment to assisting its customers to optimise their energy consumption. For example, its certified technicians scientifically analyse the customer's gas equipment to identify inefficient use of gas and recommend changes. High-tech flue gas analysers are used to accurately measure and record the appropriate operational parameters of gas equipment; as a result, customers have seen average boiler efficiency improvements in the order of 8.97%. SLG's presence in the industrial hubs of Gauteng and KwaZulu-Natal ensures that its customers can consolidate their procurement of natural gas. SLG offers piped gas, CNG and gas-to-power to its customers, as well as pre-sales energy optimisation and conversion services, competitive pricing compliant with NERSA regulations, after-sales safety training, technical support and B-BBEE credentials. The company prides itself on its customer-centric approach, which distinguishes it from its competitors. Its key focus is to team with its customers to unlock value for their respective businesses. SLG dedicates one percent of its Net Profit After Tax (NPAT) to Social Economic Development (SEC) programmes. This funding is used to supply schools with scientific equipment and early childhood developmental tools. The company's commitment to developing the communities in which it operates is enshrined in its values and work ethos. SLG takes great care to ensure that its 'People First" ethos is always met in its social investment efforts. It also strongly supports the notion that it has a responsibility to sustain social development and care for the environment. Its SEC programmes are a visible commitment to this principle. All projects coincide with SLG's responsible business practices and its social-economic investment policy and strategy. These are in turn underpinned by its 'Standards of Corporate Conduct' and its 'Business Values'. These are: People First (safety, diversity, dignity and respect for all, team focus, community and environmental partnering, and B-BBEE); Customer Championing, Integrity, Agility, Growing Shareholder Value and Learning. B-BBEE Status: Wholly Black owned and managed. To be South Africa's first-choice energy supplier, excelling in the provision of superior energy solutions to our customers.